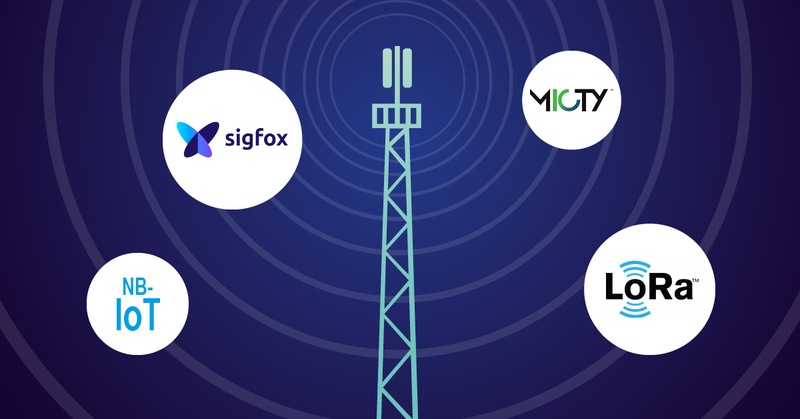 What Are the Differences Between Sigfox, MIOTY, LoRA, NB IoT And LTE-M? First of all: The differences can be partly subtle but crucial for the success of different industries and applications. 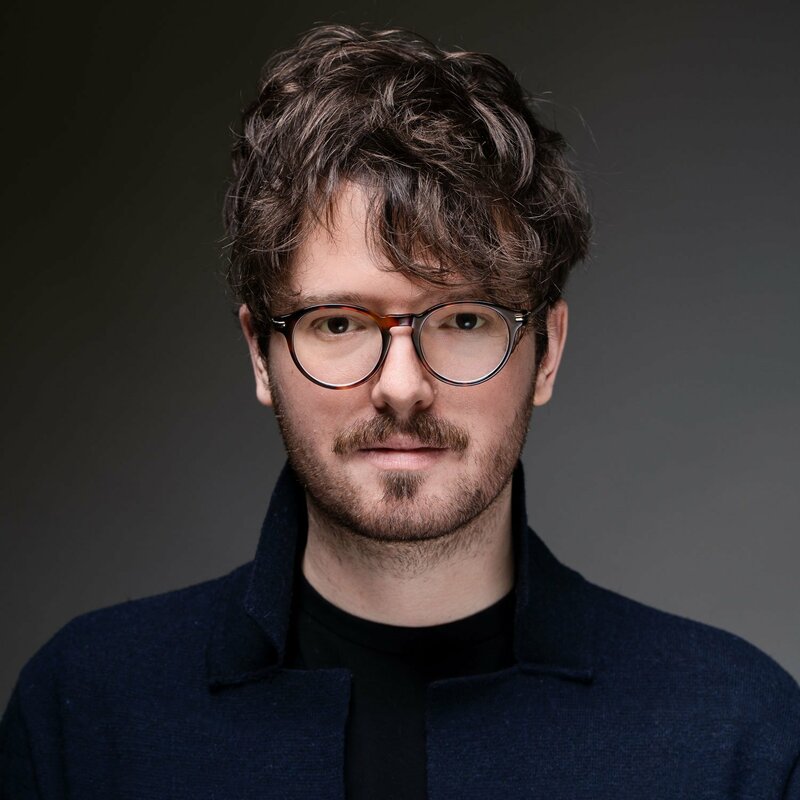 In the following, we will present the most well-known and largest standards to date, although this list will surely need to be amended in the future because IoT is a growing market where things are nowhere near set in stone. This technology from French company Sigfox is best suited for applications with extremely low bandwidth and highly constrained energy budgets; thus, the transmitters are self-contained and do not rely on a power supply. Examples include container tracking, concepts such as the “smart trash can” or tracking suitcases. The special thing about Sigfox is that it is a completely standalone network for IoT devices. Currently, the infrastructure is fully functional in Western Europe and North America as well as regionally in South America and Asia. It is an open standard that operates on sub-GHz frequencies (868 MHz in Europe and 900 MHz in the U.S.) and can be used by any wireless carrier. The MIOTY software solution from the Fraunhofer Institute uses an efficient channel encoding scheme that increases its range by a factor of 10 compared to conventional 868-MHz wireless systems. Since it creates little self-interference, the system can simultaneously support up to a million transmitters. Whereas, e.g. Sigfox sends complete data packets, MIOTY splits them into sub-packets (called telegram splitting). Transmitters are based on conventional chips from manufacturers such as Silabs or Chipcon, and they stand out due to their compact design and extended battery operation of up to several decades. The receivers, which are equipped with digital signal processors, are characterized by a flexible design that allows them to be tailored to specific customer applications; they can be used for both stationary and mobile applications and can be optimized for both environments. LoRa is a technology that was developed by chip manufacturer Semtech. It offers relatively good bandwidth compared to other LPWAN technologies. Since it requires the use of chips from Semtech, it is not considered an open standard. LoRa has gained momentum in the European market, and today there are a series of applications. The network infrastructure itself for LoRa must be built, as is also the case with MIOTY and unlike Sigfox in particular. This means that LoRa and MIOTY are only of interest for projects that have a spatial boundary; anything else would have extremely high additional costs due to infrastructure and staff. On the other hand, this method also avoids any dependency on manufacturers, which is the case when using the Sigfox network. The requirements for NB IoT were only defined at the beginning of 2016. This new narrowband radio technology offers a suitable LTE category for low-bandwidth IoT devices. It uses the existing infrastructure of LTE and GSM carriers to make low-bandwidth communication easier for IoT devices. LTE-M is part of release 13 of the 3GPP standards to lower power consumption, reduce the cost of devices, and to allow for greater coverage in order to reach challenging areas (such as deep inside buildings). This standard will improve the bandwidth of NB IoT. Furthermore, it offers what is perhaps the highest level of security out of all the LPWAN technologies presented here. Picturing the differences between the aforementioned technologies by distinguishing between “open standard” – “vendor-specific” and “public” – “private” produces the following diagram, which also makes specific applications more understandable. Therefore, you see: The best LPWAN technology that is suitable for all purposes and industries does not exist. 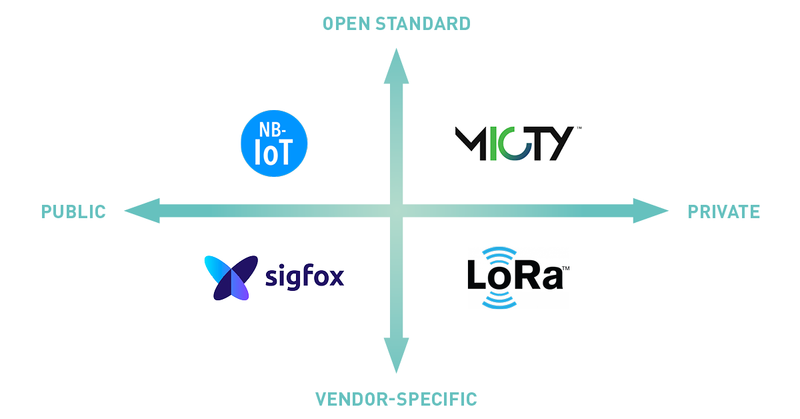 Sigfox, MIOTY, LoRa and NB IoT each have different applications where they can demonstrate their strengths.